Organize your homeschool no matter where you are! Take a video tour. Create a student's school year and classes in under 5 minutes! Homeschool organization is always risk-free! 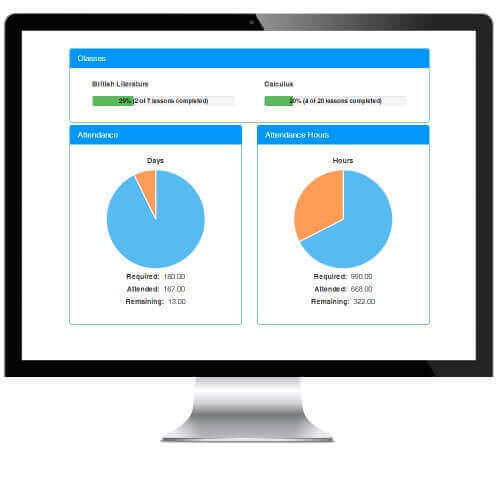 Generate transcripts and other reports quickly! Doesn't matter. 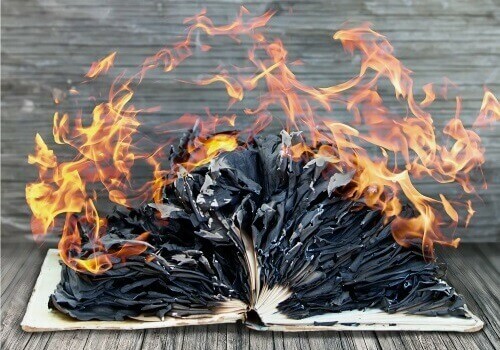 Click here to learn the REAL reasons to keep records! That's ok. We say keep using it. Here's why. Displays any appointment, class, extra curricular activity and more! 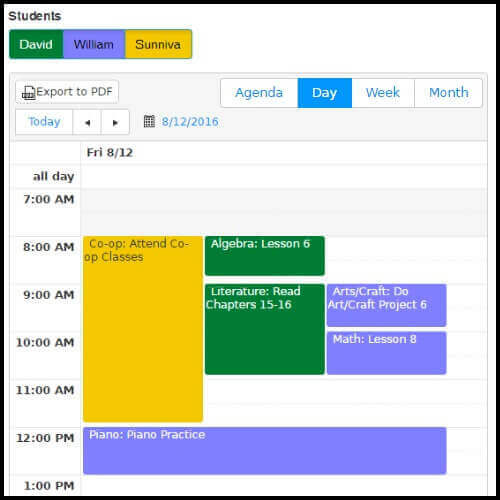 Multiple display layouts and customized student coloring allow you to review your student's schedule, interactions, and overlap. Show/hide any student. Easily export and print. 100% mobile friendly. Bonus: All Calendar activities can be sent to you and your student's email in a daily and/or weekly format. Know exactly what is overdue, current, and upcoming with the planbook. Mark your lessons complete, reschedule, or change the lesson entirely. Search, filter and sort every class and lesson. It'll change your life. 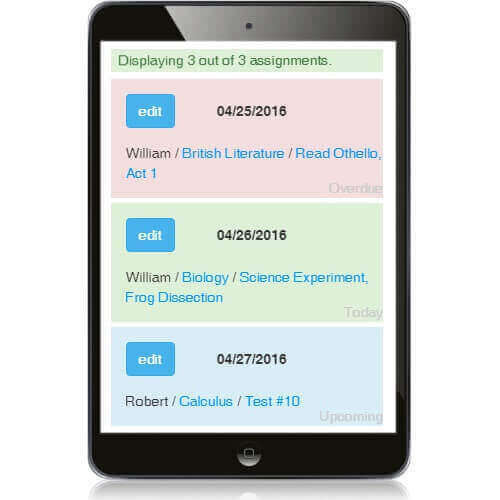 Homeroom allows you to visually track the status of every student's progress. 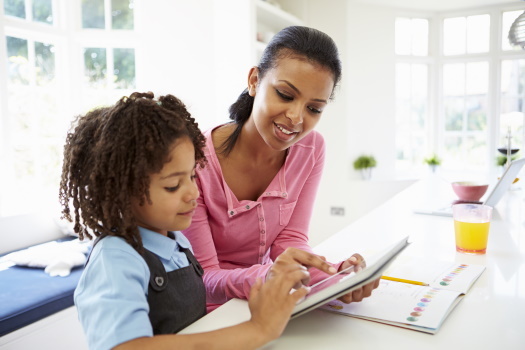 You will be in complete control of your homeschool at a glance with our easy to understand charts. Keep students motivated by showing their accomplishments. One glance does it all. 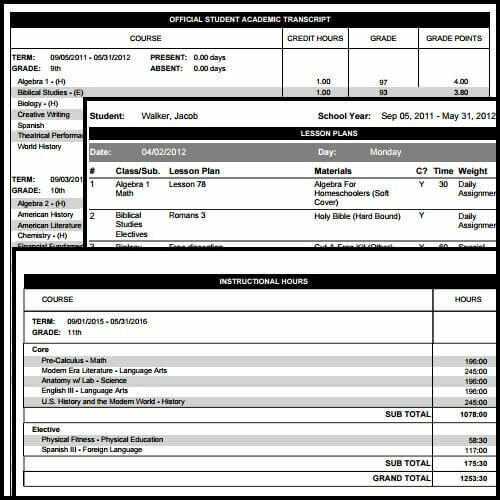 Create professional looking Transcripts, Report Cards, Lesson Plans, Course Descriptions, Instructional Hours, and so much more! A must for homeschooling high school and state reporting. We take the guesswork out of homeschool record keeping. The Teacher's Aid tells you exactly what steps you should take next. It even can email you and your student the daily and weekly lessons. Oh yeah, it's that good. Use technology to save time and effort! 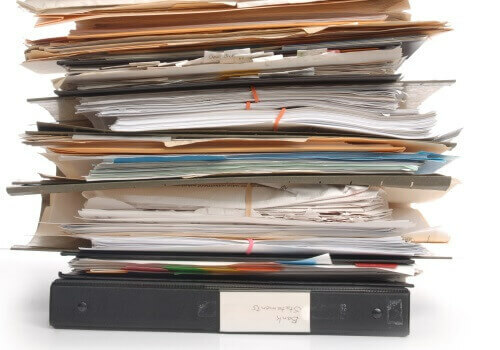 We developed the ultimate record keeping system to make your life easier. Along with our "Quick Record" QR code emails, students can quickly view lessons and mark them complete. "View Only" or "Full Access" modes can be set on all the student-based records. 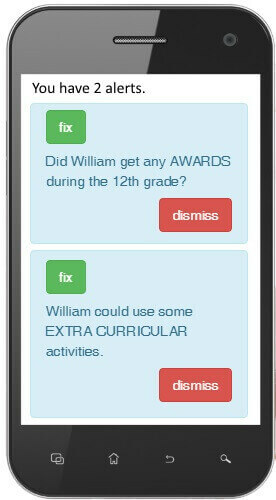 Not to worry, the student can only see their own records, and you can set permissions and alerts to monitor their activity. $50/year with price lock guarantee or $5/month. "I like the simple menu and easy navigation of the system. This is a simple program that busy moms ... can easily learn." Love reports...makes my life easier! "I love this program because of how simple it is to use and set up. I love reports, they just make my life easier. MySchoolYear.com offers some wicked cool reports." "I am really loving working on this program and how easy and user-friendly it is. I will definitely continue using this program throughout our school year."